Nowadays, more than ever, sports and style go hand-in-hand. Athletes are extremely high profile and are consistently in the spotlight. Therefore they need to make sure that their game off the playing field is as fresh as their game on it. 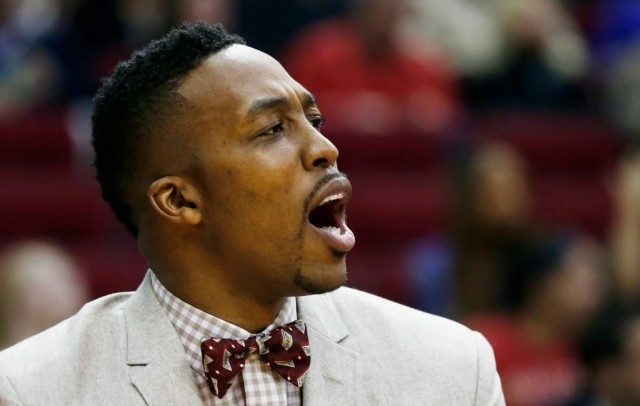 No one emphasizes that more than one of the best dressed famous athletes, Houston Rockets center Dwight Howard. It’s possible that Dwight misses a game from time to time — that doesn’t mean he can’t still look good on the bench. Howard is one of the better centers in the NBA, but he’s also proving to be one of the better dressed athletes out there. And there are plenty of players who know how to put together an outfit. In our opinion, these are the seven most stylish athletes in sports today. 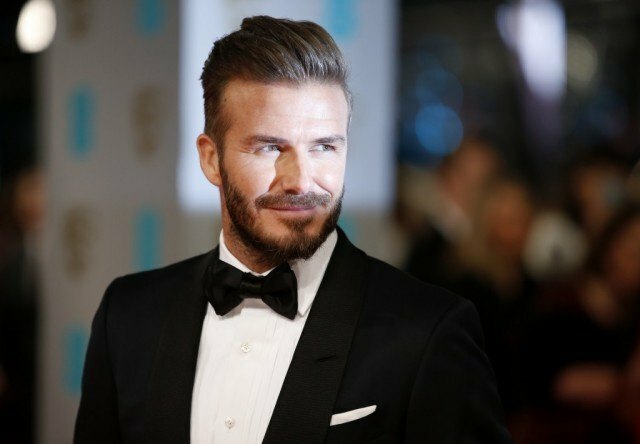 David Beckham may be an ex-professional footballer, but he’s still an English icon. And his style always matches that of his status: it’s legit. It’s a tailor-made look for a guy who knows how to sport quality clothing. It’s as if he’s James Bond. But what else would you expect from a guy who married a Spice Girl? That’s British royalty right there. 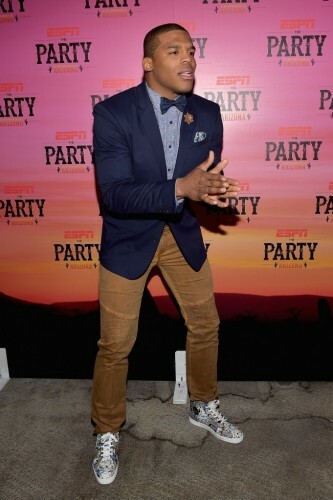 Carolina Panthers quarterback Cam Newton has a playful style to go along with his playful personality. Newton is a big guy (6-foot-5, 245 pounds), with a big smile, who appears to enjoy himself like a big kid. He likes to mix and match (notice the bow tie and the graffitied kicks). Cam Newton is dressed to have a good time. Kevin Durant is so fluid and smooth on the basketball court. When he steps onto the floor for the Oklahoma City Thunder, his game is simply effortless. 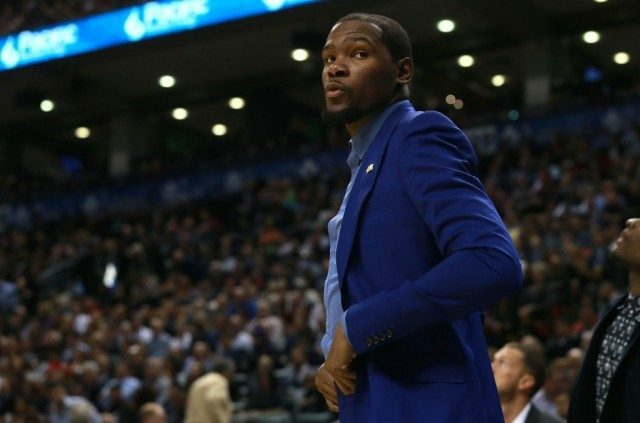 But when the buzzer sounds and it’s time to step out into the real world, KD’s look is just as cool. He has plenty of confidence (as he should) and he’s not afraid to go with the bold colors. This is why he’s an MVP no matter where he is. Dwyane Wade may constantly be battling with chronic knee issues, but there’s never been any problems with his sense of style. The Miami Heat legend knows how to put together an outfit. Great tux. Sleek bow tie. Cool pocket square. And a flashy watch. Wade has the gentleman look down pat. 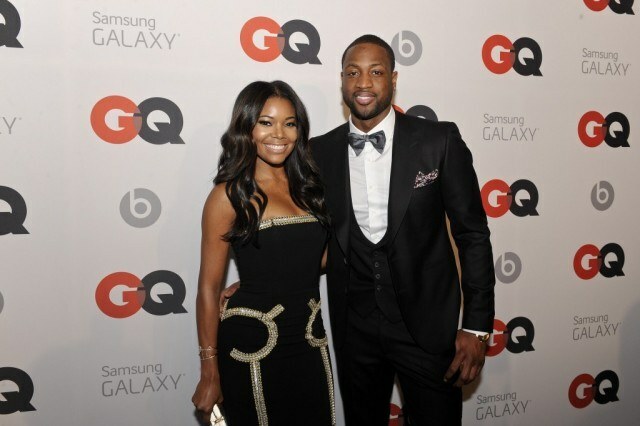 We’re sure his wife, Gabrielle Union, would agree that D Wade is totally GQ material. Footballer Cristiano Ronaldo may seem arrogant and overly cocky, but there’s no denying that his play on the pitch backs up this attitude. He is a goal-scoring machine with incredible speed and an unbelievable touch on the ball. Plus, he is a major fashionista. Ronaldo is always dressed to impress and, most of all, he knows it. We have no problem giving the Real Madrid superstar his due. He’s shown that he deserves it. Super Bowl winner. Supermodel wife. Superhuman? No doubt about it. Tom Brady is Captain America. It’s the only thing that makes sense. After all, he is the quarterback for the New England Patriots. Brady can pull off any look he wants and no one’s going to question it. He also happens to have all the credibility he’ll ever need on his arm. It’s good to be Tom Brady. 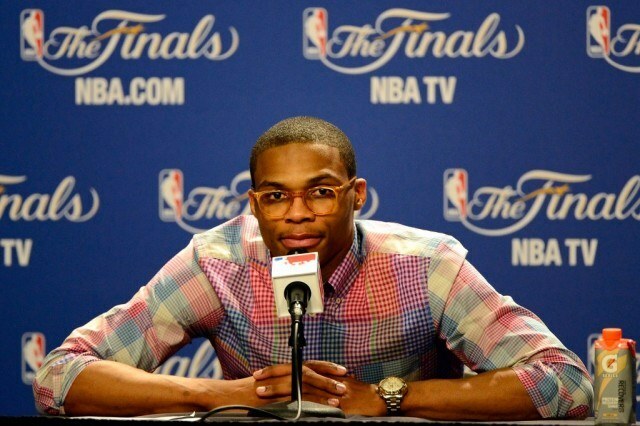 There may be no athlete on the planet more stylish than OKC point guard Russell Westbrook. He’s seriously in a league of his own. The only thing more tight than his game on the court are the pants he rocks off of it. But he somehow makes it work. Not to mention, he can pull off the colorful shirt with ease. But his real signature look involves thick-rimmed glasses. He has many of them to go along with his many outfits. They don’t even have a prescription, but we don’t care. No script, no problem. Just keep doing you, Russ.